This tutorial its new for all Samsung modes bypass security locks it's simple method if you better understand this tutorial here some need required for this solution so we are mention in required for bypass security locks so first read all are carefully read tutorial after following step by step here we are try to simple understand everyone who working in software related and we are also write content its simple because not everyone technician better understand if poor understand English so don't worry this tutorial both are technician use because its write content simple English so here some impotent of FRP lock its must be working well if any issue in this required so you can't solve that problem example must be working micro USB cable, must be working well android USB socket for connecting device, must be working well computer or laptop USB socket so these are must be working well if not connect device so please check above mention which must be working well. 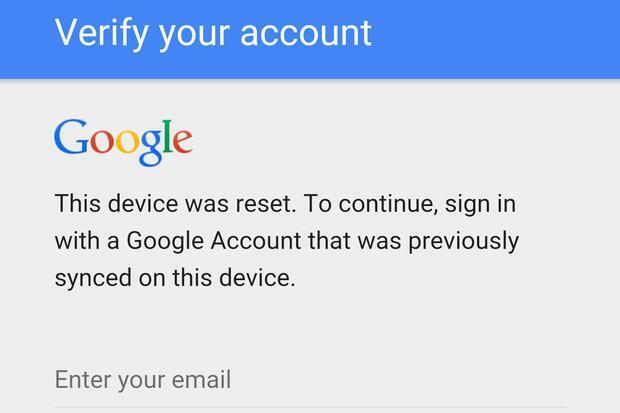 When your new purchase device of any company like Samsung, Micromax, HTC, Intex, Lenovo any other company mostly new device then you start device and it's asked you exiting gmail account after register exiting account then some few day you forgot pattern lock or security lock so without reset or flash device you can't solve that after new flash installed you have to start device then again asked device gmail account you was first time register in that device if you remember that gmail id or password so your are done but if not remember so you must factory reset to device so here solution if you forget gmail id or password so let's see how to solve that. 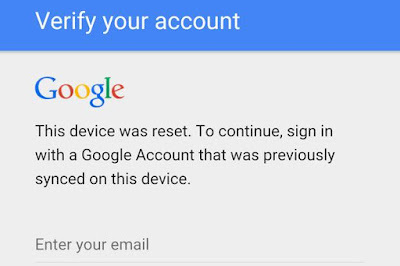 How to do FRP Reset ? 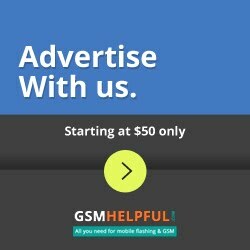 If not support SD Card in Device ?